You’re invited to connect with fellow students, alumni, and faculty for Fairfax City’s, “Patriots in the City” event which offers discounts at local Fairfax City businesses during homecoming week. 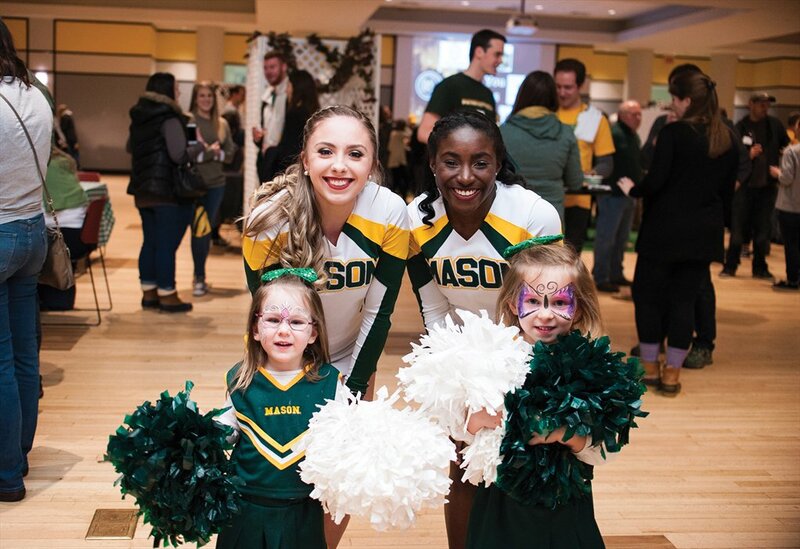 Patriots in the City provides the George Mason community with discounts up to 20% off at participating Fairfax City businesses from Monday, February 18 through Saturday, February 23 for discounts up to 20% off when you show your Mason ID or alumni pass available at alumni.gmu.edu. Free Chubby Squirrel keychain with any purchase, while supplies last. Optional: Add on a 30 minute Massage or 30 minute Facial for an additional $30 (reg. $55) + 30% OFF all other services including haircuts, hair color, highlights, waxing, threading, sugaring, body treatments, and more! Upgrade your One-Hour Massage to a 90-Minute Massage for FREE! Take 10% off as current GMU Student, family member, Alumni, Faculty or staff, maximum 2 hour studio time. Take 20% off if you check in and post a picture on FaceBook or Instagram while painting or doing mosaics. 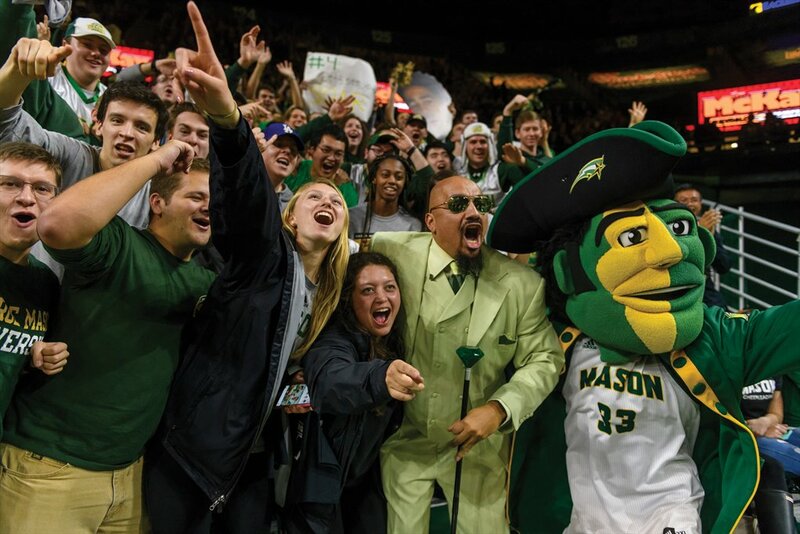 Reservations online or by phone and must identify GMU HomeComing offers and cannot be used for parties. Try your first infrared workout for FREE! 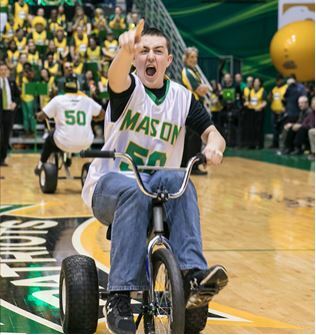 $5 off your next $25 purchase, SKU#GMU5. Regular price items only. Excludes Stihl, labor charges, and gift cards. Error: Error validating access token: Session has expired on Tuesday, 21-Aug-18 08:56:08 PDT. The current time is Sunday, 21-Apr-19 21:46:39 PDT.